This cafe's decor is something you will fall for at first sight - a perfect mix of vintage French and classic Tamil art. Quaint, quirky, quiet! Once you get over that, then there is the amazing food. Everything on their menu is served as would in a Parisian cafe. 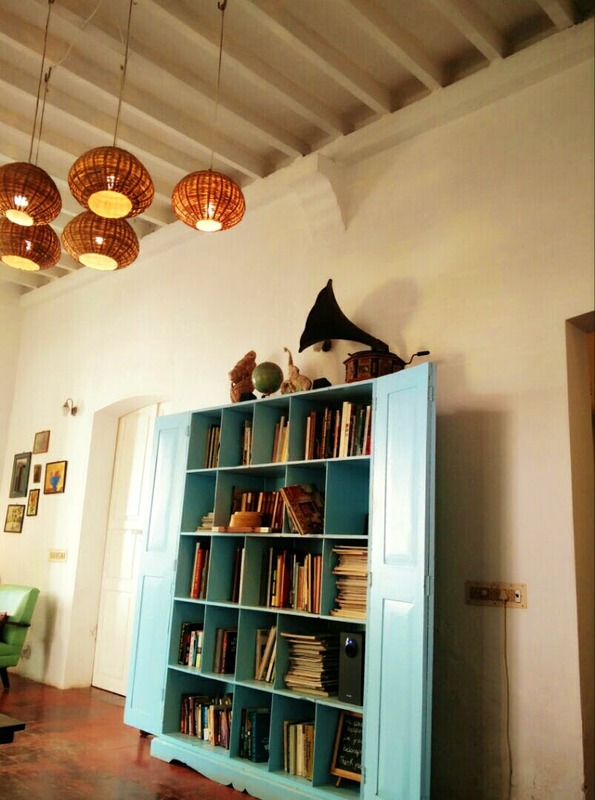 You can unwind and relax with some books, board games or simply soak in the awesome ambience. Do not miss their croissants! The staff is really courteous, which is so nice. The seating options are divided into three rooms and an outside seating. There is no valet parking so you might have to park on one of the streets, remember that before visiting this gem of a cafe.